Our mission is to enhance the way you experience the Florida Keys and to build your appreciation for the places our charters bring you. Forever Young Charter Company is an owner-operated business, accompanied by passionate industry leaders that share an appreciation for the Florida Keys. We specialize in private and split charters that offer you a unique and customized experience. From the second you contact us, we will treat you with the utmost respect and pay close attention to your individualized needs. Through our business, we have been blessed to meet individuals and families from all over the world. Given the opportunity, we would like to welcome you into our family! As a local business, we understand the responsibility we have to conserve and restore the Florida Keys. We work closely with non-profits to donate our resources and time to protect the very places our charters bring you. Our business holds the NOAA Blue Star Rating, a highly sought after qualification that is given to operators who commit their charters to coral reef conservation. 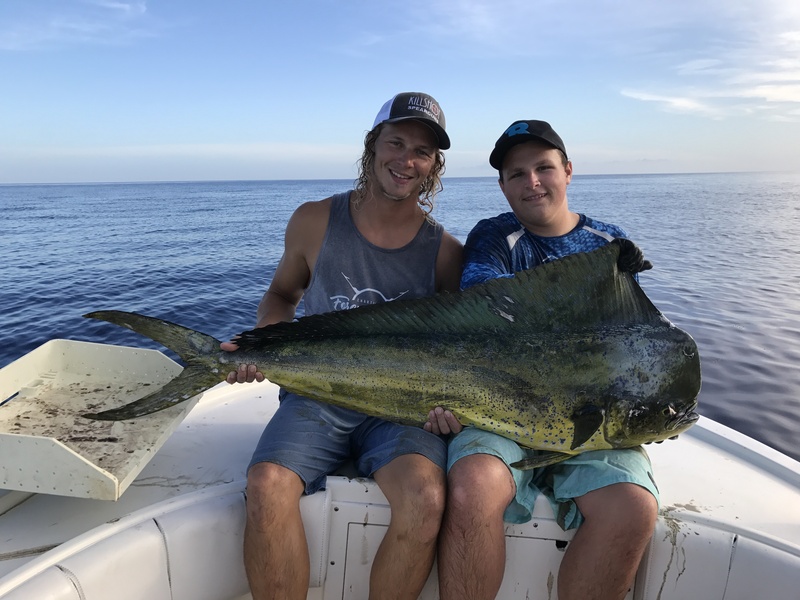 When booking with Forever Young Charter Company; your not only choosing an exceptional operator, your also supporting the greater conservation efforts in the Florida Keys.